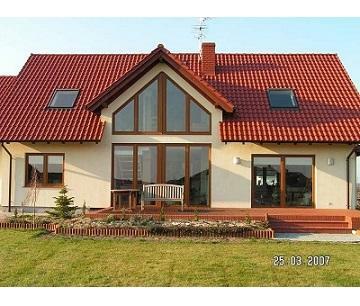 VARIANT WIELKOPOLSKA FABRYKA OKIEN, PVC windows, Frames - windows, Windows, on EUROPAGES. The Variant company operates in the market since 1996. 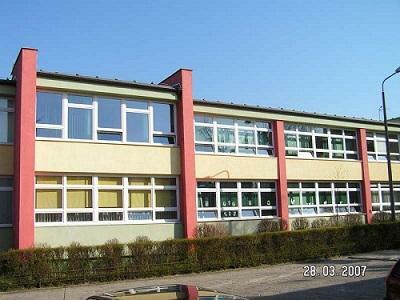 The company is located in Suchy Las, in Poznań district, in the Wielkopolskie Voivodeship in Poland. 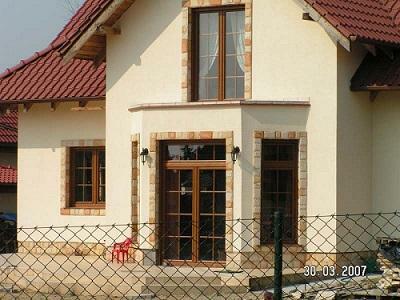 Our main field of activity is the manufacture of window and door joinery. Our offer is extended both to private client and companies. We employ qualified staff, boasting the expert knowledge and experience. We strive to help and advise, also when selecting the window model suitable for your application. Our products are made from high quality materials and components, built to last. We do our best to add novelties in the industry into our product range. Our product range is complemented by Venetian blinds, blinds, window sills and garage door. We also offer sales and assembly of winter gardens, which are a perfect solution for the autumn and winter months. This way you can spend time comfortably and have a nice view on your garden too. We add extra care to make our windows not only pleasing to the eye, but also functional. Their advantages include the fact that they have a special profile water drainage as well as perfect thermal insulation parameters. Our main ambition is to find optimum solutions which will satisfy even the most demanding clients. With us, timely delivery and reliability are never an issue.